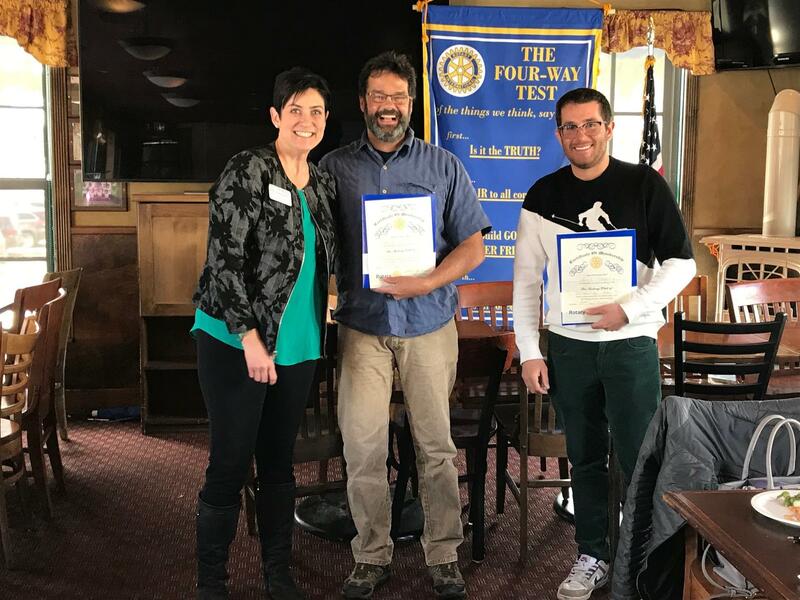 Rick and Dan have been incredibly active throughout March and were officially inducted on Tuesday, March 19, 2019. This announcement is a little overdue (apologies! ), and they are shown here with our lovely President Robin. We have had great input from both of our brand new members in our Summit County Young Professionals events and planning, at meetings, and on our Marketing Committee. Thank you and welcome to our "family"!